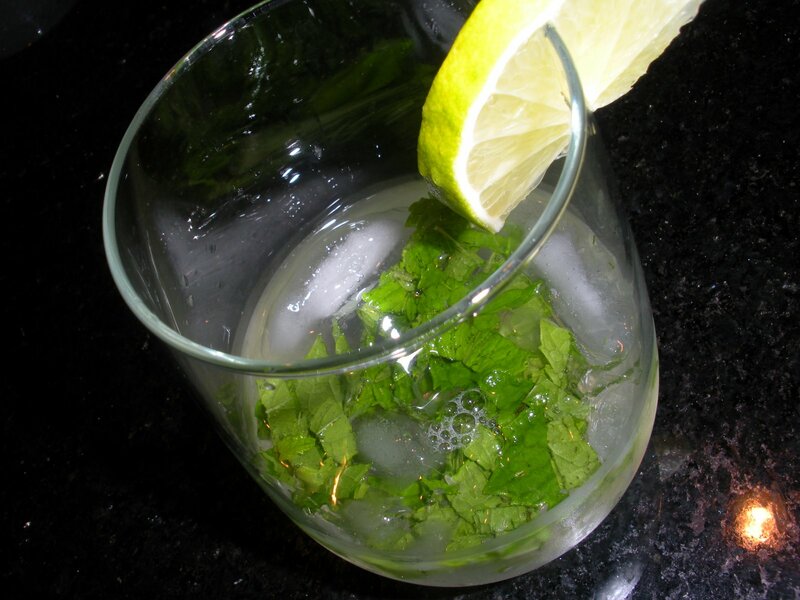 I came across a recipe for a white wine mojito in a special Whole Foods publication and was instantly inspired! 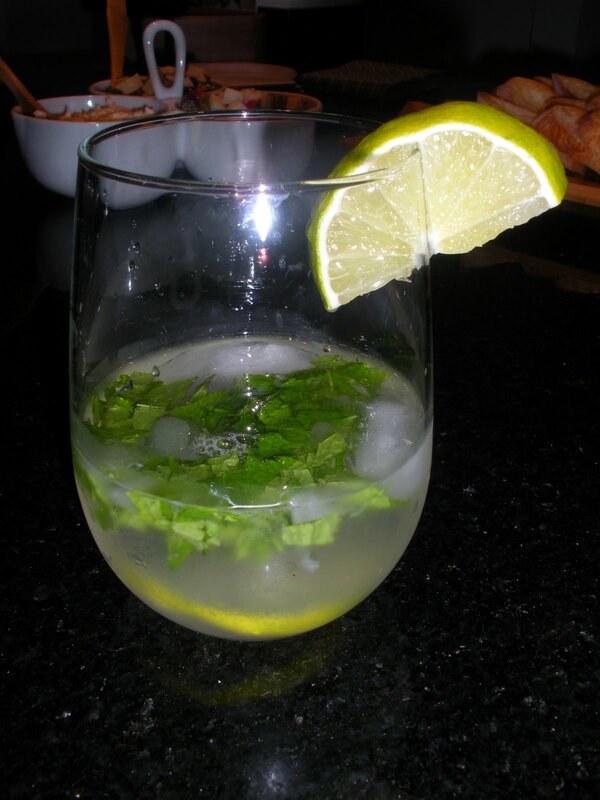 I love wine and I love mojito’s so it was a no-brainer for me. Mix in a pitcher with a little ice and drink away (well, in moderation of course!) – this was such a refreshing, fun summer cocktail – perfect for 4th of July celebrations and you could easily add some frozen blueberries and raspberries for an extra festive drink. I will be making this again very soon! Oh, it's been a while since I've drank alochol…I like a good old fashioned virgin pina colada – out of a pineapple or coconut, of couse! I also have recently had one of the white wine mojitos actually served at one the Whole Foods Stores here in California. You are right, they are delicious but interestly the recipe you gave alters drasticly from the one they gave me at the store. Mmmm…It might be interesting to compare the two in a taste test. Tried to print this recipe. Went upstairs to the printer and it used 100 sheets of paper with still no recipe being printed!!!!!!!!!!!!!!!!!!!! Really pissed me off.